Service Jet 100LL 80/87 MoGas Fuel Avail: Volume Discounts Available. 5A-10:00P 7DAYS, AFTER HRS FEES APPLY. Airport Attendance Schedule MON-FRI 0530-2200, SAT 0530-2200, SUN 0530-2200; FOR FUEL ATTENDANT OTR HRS CALL 217-885-3353 OR 217-779-5091. ACFT MAINT HRS MON-FRI 0830-1700, AFTER HOURS 573-406-9750. Airport Lighting Schedule HIRL RWY 04/22 PRESET LOW INTST; TO INCR INTST & ACTVT MIRL RWY 13/31; MIRL RWY 18/36; MALSR RWY 04; PAPI RWY 13 & 31 - CTAF. FICON ARE NOT MONTRD BTWN THE HRS OF 2200-0700. 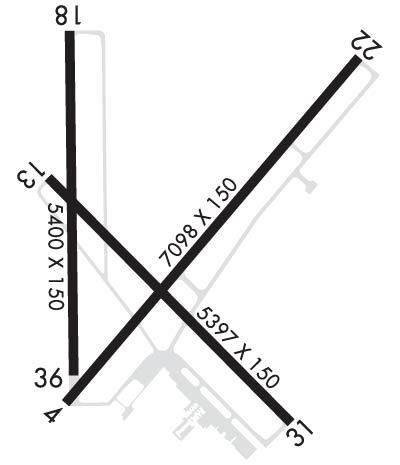 NO LINE OF SIGHT BTWN RWY ENDS / ACFT NOT VISIBLE FROM ONE RWY END TO OTHER OR INTERSECTING RWY. RWY 04/2 2 NE 1300 FT OF RY 04/22 CONC. RWY 18/3 6 N 479 FT OF RY 18/36 CONC. 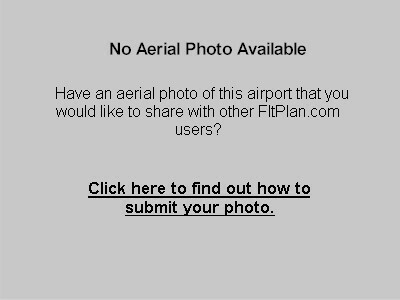 APCH/DEP SERVICE PROVIDED BY KANSAS CITY ARTCC ON FREQS 126.225/317.775 (QUINCY RCAG).